Download promotional info in doc. 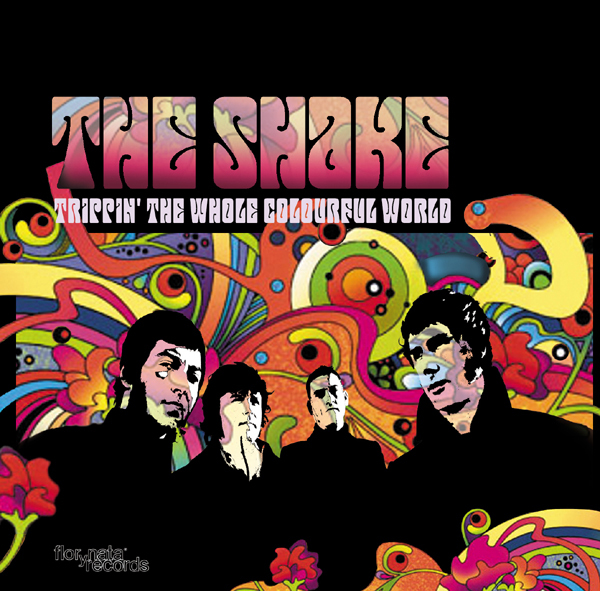 "Trippin' the whole colourful world" is the first album from The Shake. 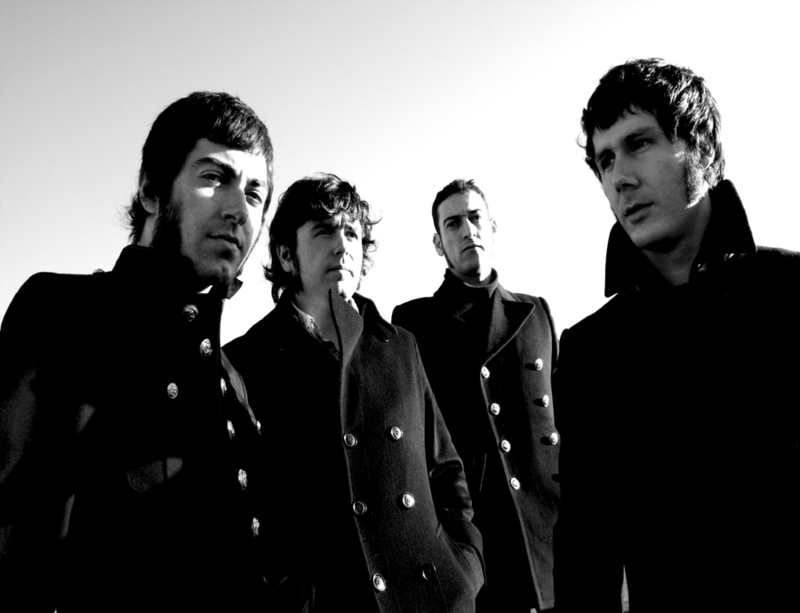 They sound like: pop, psichedelia, beat, early rock & garage. TRIPPIN’ THE WHOLE COLOURFUL WORLD is their first complete album after to have called the attention of public and critic including loose songs in several compilations, participating in demo tapes contest or being finalists of the Lagarto Rock in 2005 (one of the most importants in Spain). TRIPPIN’ THE WHOLE COLOURFUL WORLD is a collection of 14 songs that rare time happen of the three minutes between which fight is possible to emphasize cuts like "Can´t fight your loving", "She´s my girl", "Oh no" or "real Something"... and in that they are guessed that they have drunk of the sources of classic like Sonics, Easybeats, Kinks, Who, Flaming Groovies, Los Brincos, Manfred Mann, Los Salvajes, Small Faces, Spencer Group Davis, Dave Clark Five, The Troggs and so many other mythical bands of the 60's. 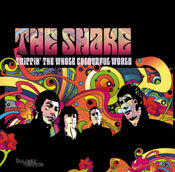 The album was recorded in Estudios Pause (Spain) under with the production of Manuel Alcaraz and The Shake. 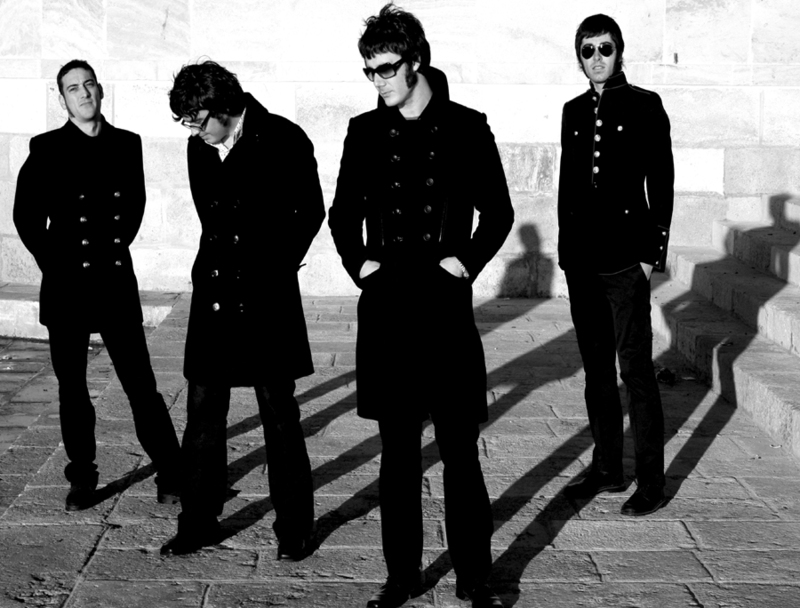 The result conjugates the power and the definition of the present productions and the aged flavor of the classic recordings; the muscular guitars of the Who more mod and their agreed ones of power with the voices purified of Searchers or of the Fab Four !!! 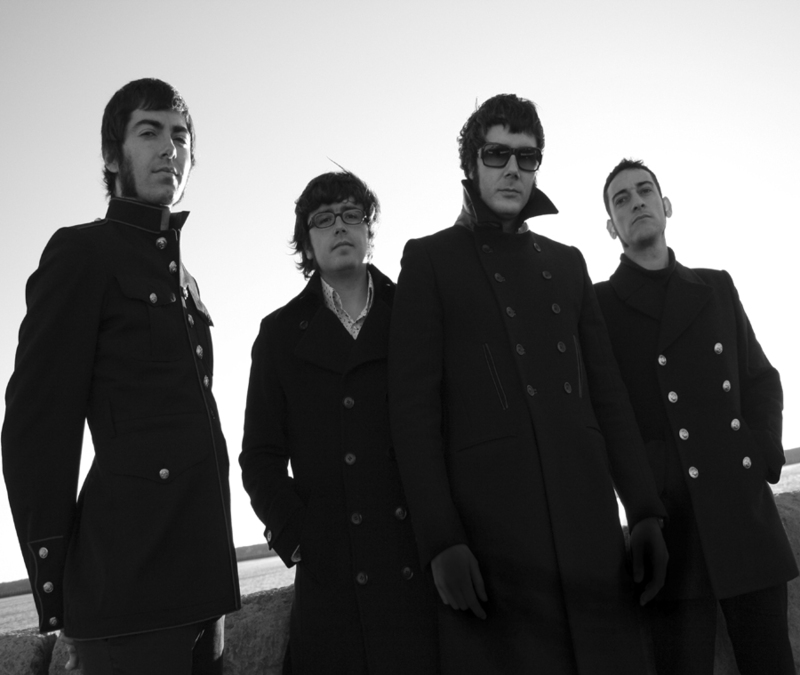 THE SHAKE are: Miguel A. Calabuig (voice & rhythm guitar), Antonio Medina (drums), Alex L. Pierre (bass) & Javier Maresca (lead guitar & voice). 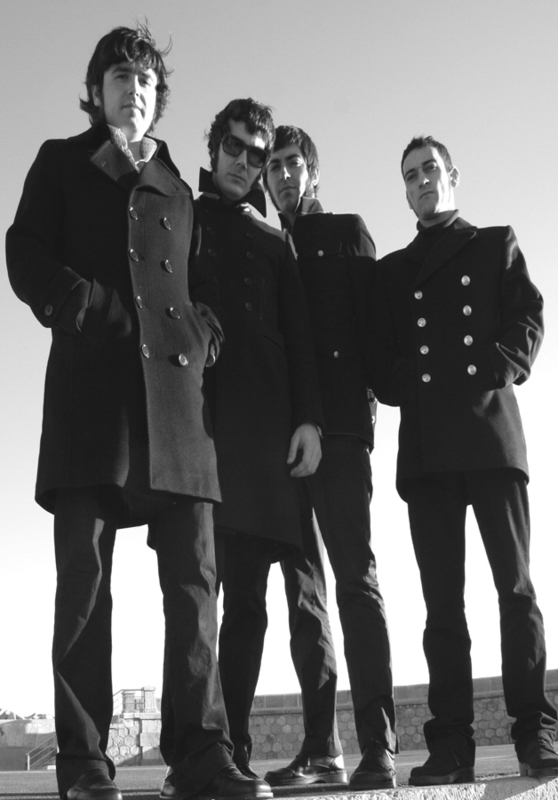 The past month of May 2006 THE SHAKE they were presenting/displaying its album TRIPPIN' THE WHOLE COLOURFUL WORLD in The Cavern Club of Liverpool to the being invited to a new edition of the prestigious IPO festival. Event that is born of the initiative of a Californian one (David Bash), and that with traveling character has taken place in cities like Los Angeles, Chicago or New York. This performance has caused that the name of THE SHAKE has begun to run of mouth in mouth and at the moment they have supplies to act in several paises European, even in the United States and its disc soon will be available in the most important markets.